Hooray – We did it!!! 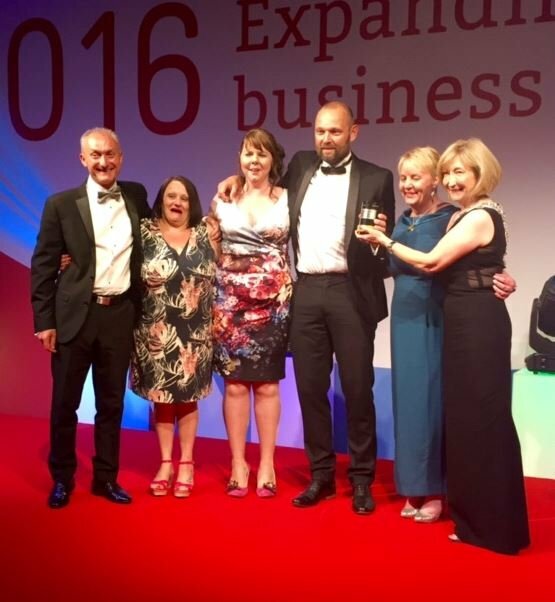 Henshalls has scooped the Business in the Community Award at this year’s Shropshire Business Awards. Our entire team is absolutely delighted with the win and it’s a great feeling to finally pick up the top award after being pipped at the post on two previous occasions. 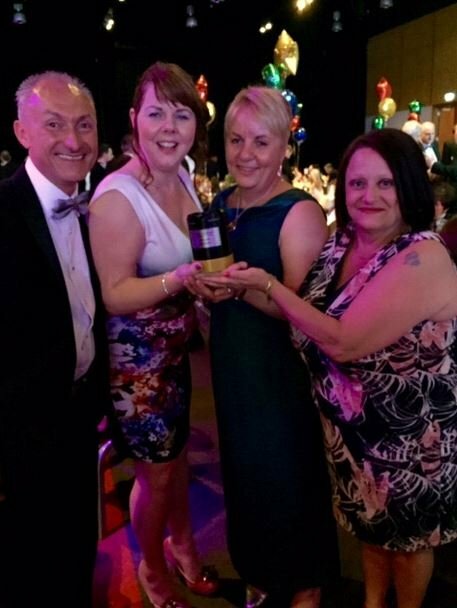 We collected our trophy at the “Oscars” of the Shropshire business world in front of just under 700 people at the glittering event at the International Centre, Telford, on Friday and we’re still celebrating!! It was fantastic to be recognised at such an important ceremony, and we’re particularly pleased as being a respected and effective part of our local community is a cornerstone of our business. We have supported, sponsored and actively taken part in so many different events that have made a real difference in over four decades, and the award is simply the cherry on the cake! As ever we have been sharing our success all over social media and we featured heavily on the Twitter wall on the night – so huge thanks for all the mentions and retweets! We’d also like to thank the TTC group who sponsored our category and the judges who decided we were the winners from such a strong shortlist. Now we’ve had a taste of success we are upping our game too – Company of the year next time round anyone?! ← Will it be third time lucky?